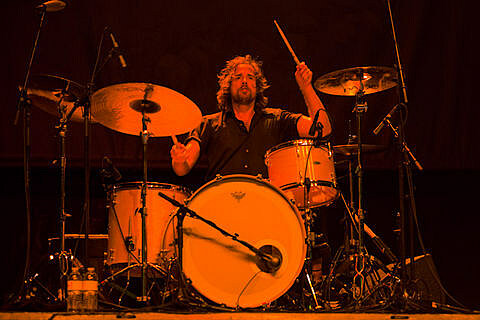 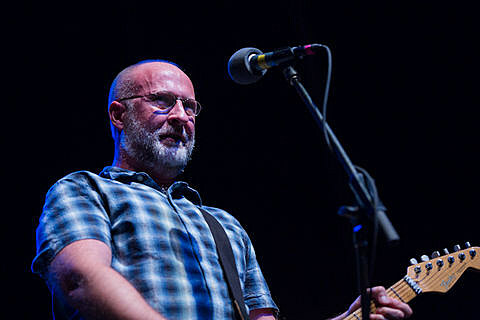 After Copper Blue, he played the choice cuts from his very Sugar-esque new solo album Silver Age as well as a health dose of Hüsker Dü classics like “Hardly Getting Over It,” “Could You Be the One?” and “Makes No Sense at All” — all of which you could see Wurster singing along unmiked behind the kit, clearing loving it. 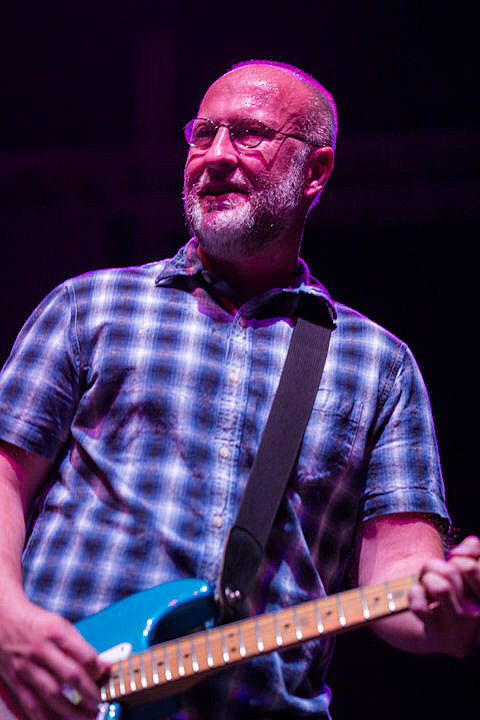 Bob pulled Hold Steady frontman Craig Finn to the stage to help sing on Hüsker Dü’s “Something I Learned Today” and Finn was as amped for it as you’d expect. 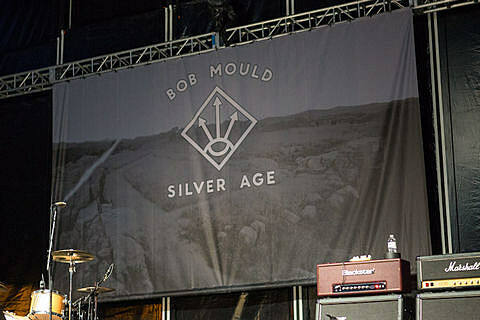 Openers were Staten Island’s Cymbals Eat Guitars who probably own a couple Mould albums and put on a nice opening set. 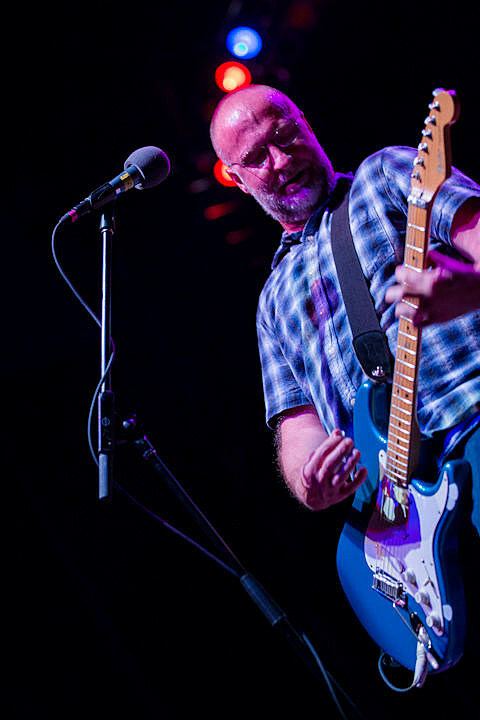 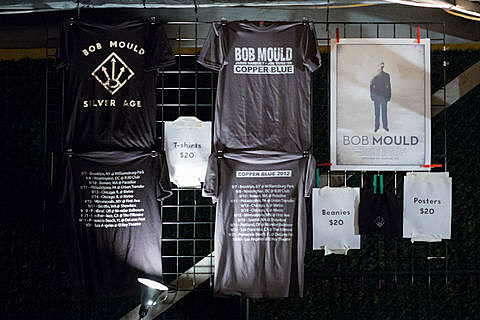 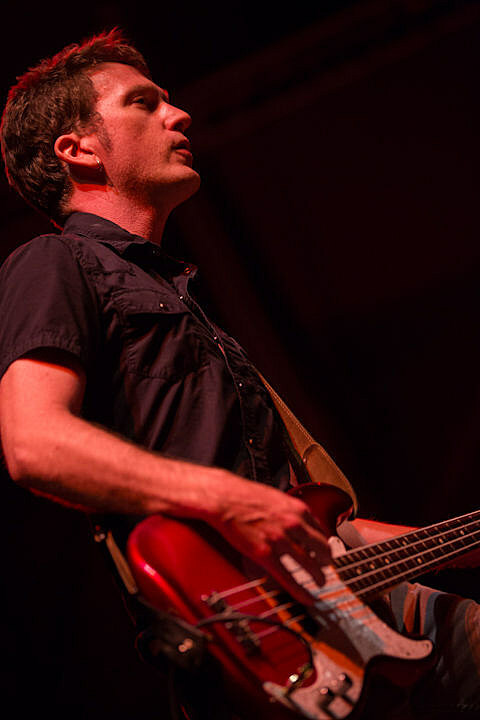 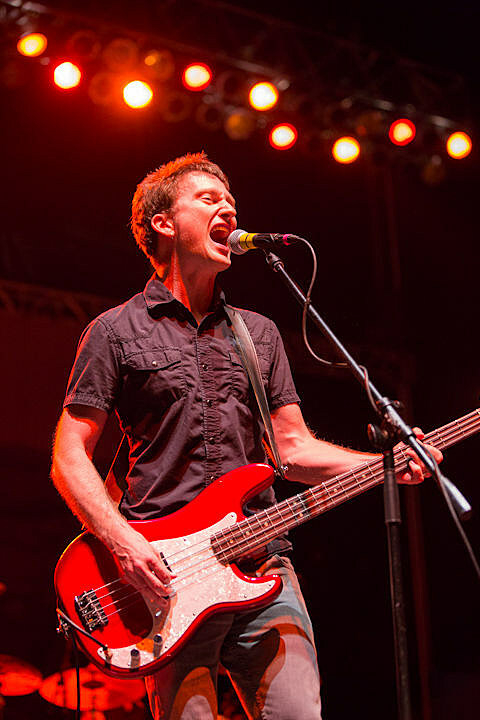 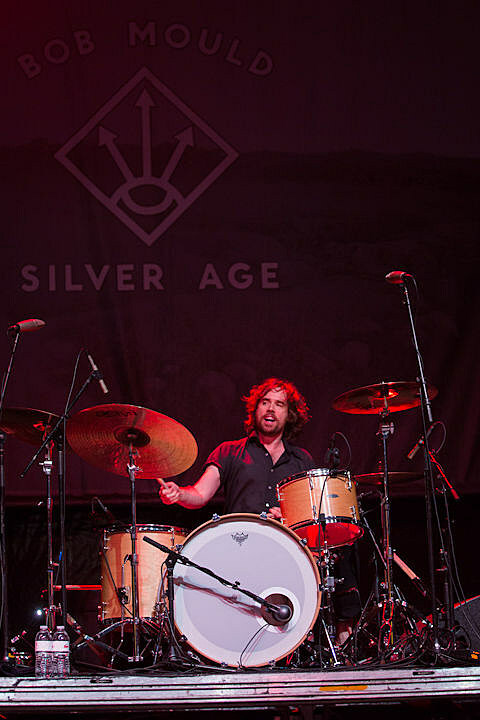 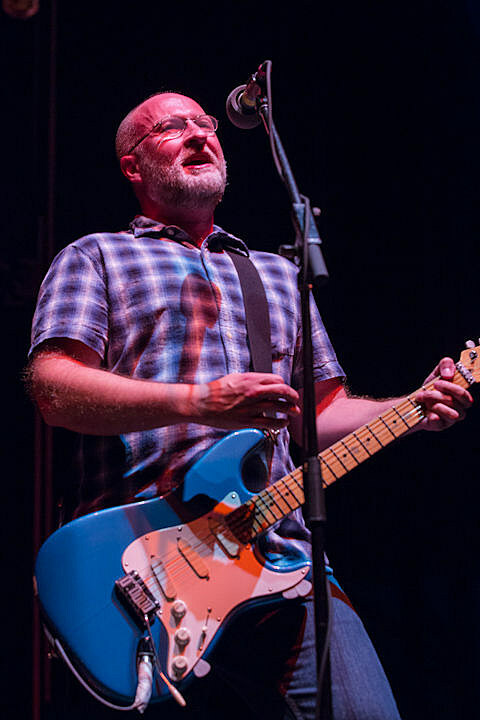 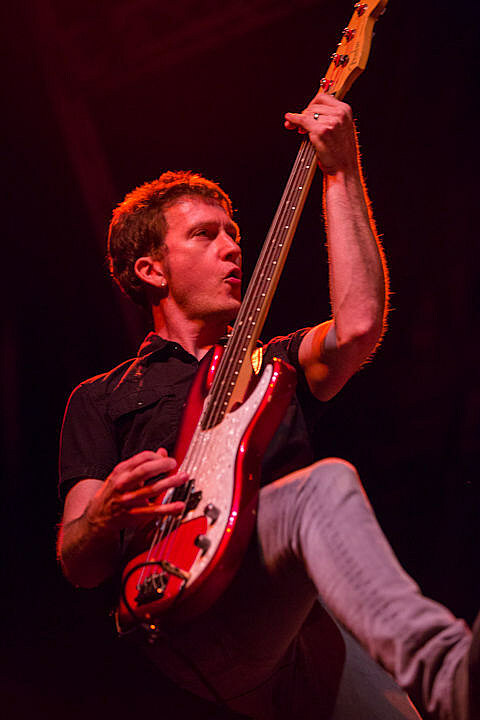 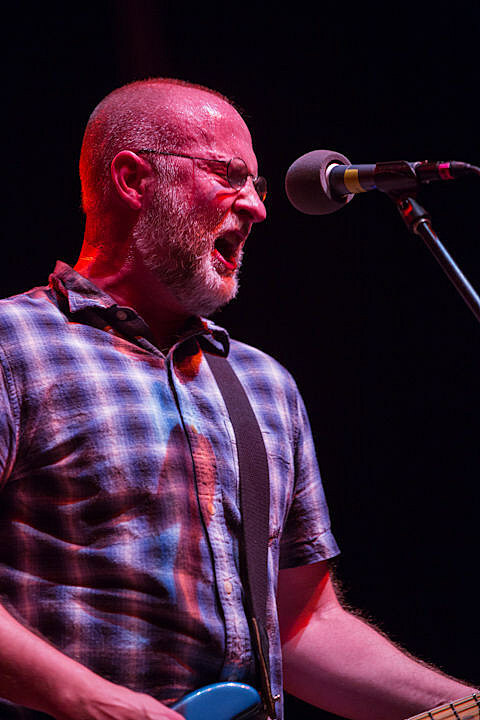 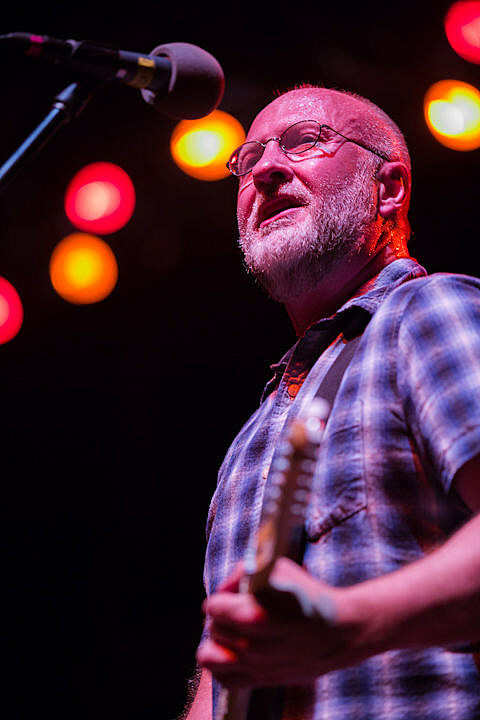 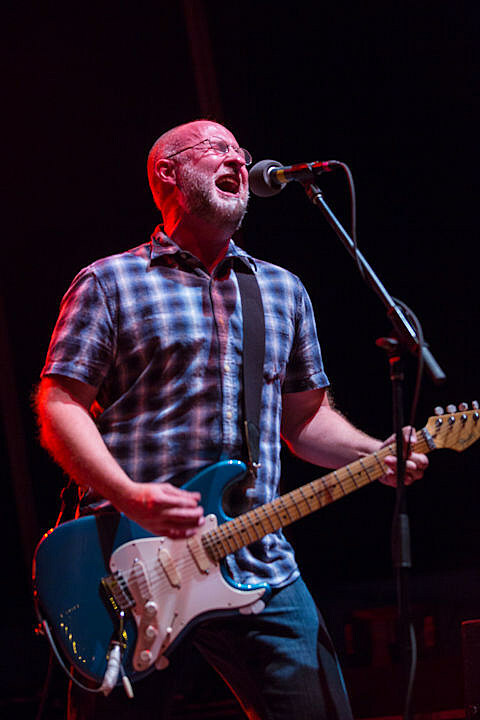 Bob Mould’s Copper Blue/Silver Age tour rolls on throughout September and he’ll also play FFF Fest in Austin in November. 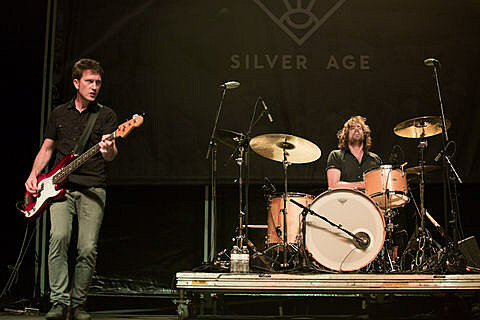 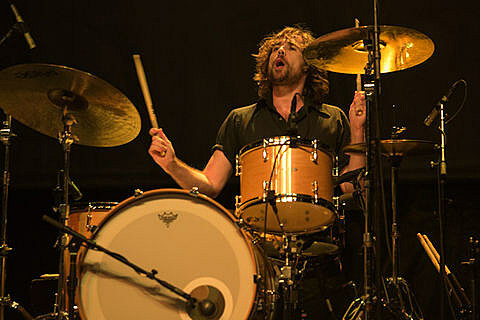 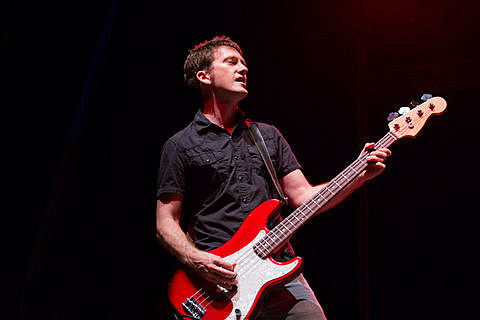 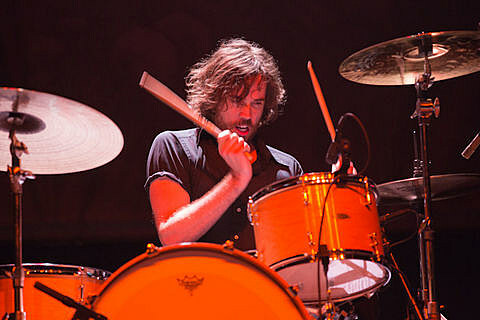 More pictures and setlist from the Williamsburg Park show, plus remaining tour dates are listed below.